Banished from Heaven, Beelzebub rules over Pandemonium where former angels that turned into demons work. 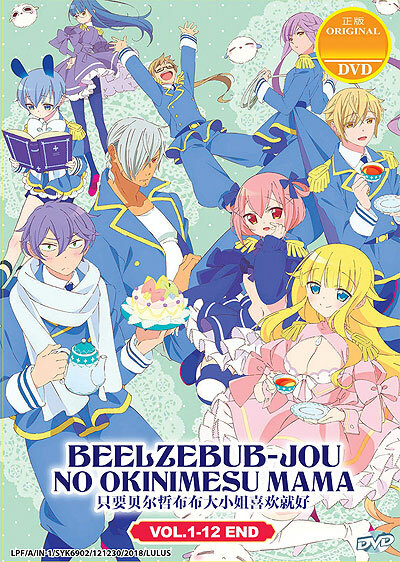 One day, Beelzebub gets a new attendant named Myurin. Beelzebub seemed wise and cool... but she's actually a girl that loves fluffy things! Myurin is shocked at this revelation but still tries to get closer to Beelzebub every day. They are surrounded by various other unique and clumsy demons, and this story might be about the demons giving a certain emotion a name... maybe.